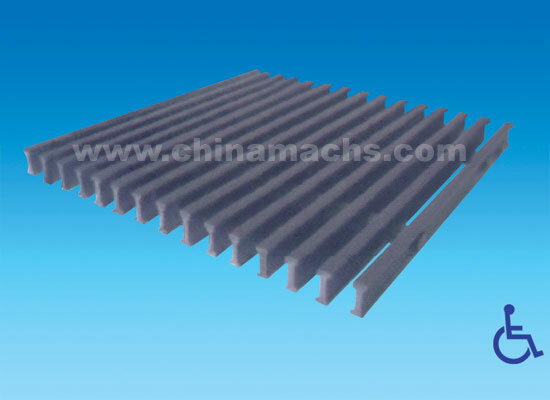 Nantong Mach's Composite Material Co.,Ltd. 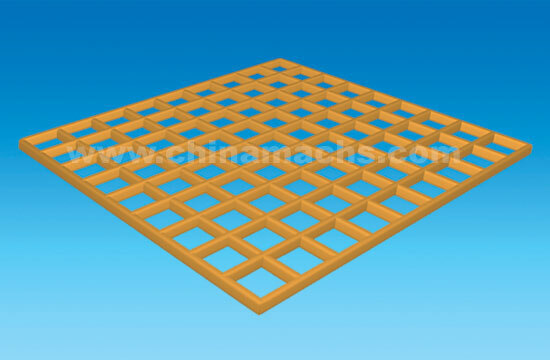 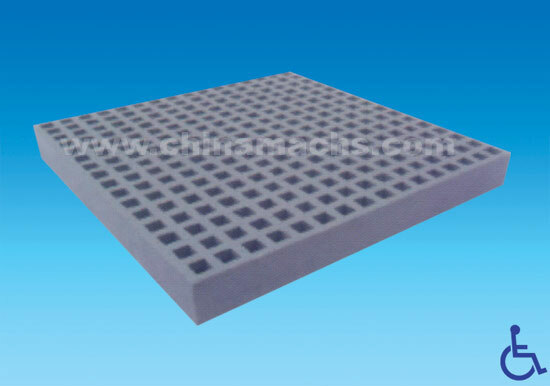 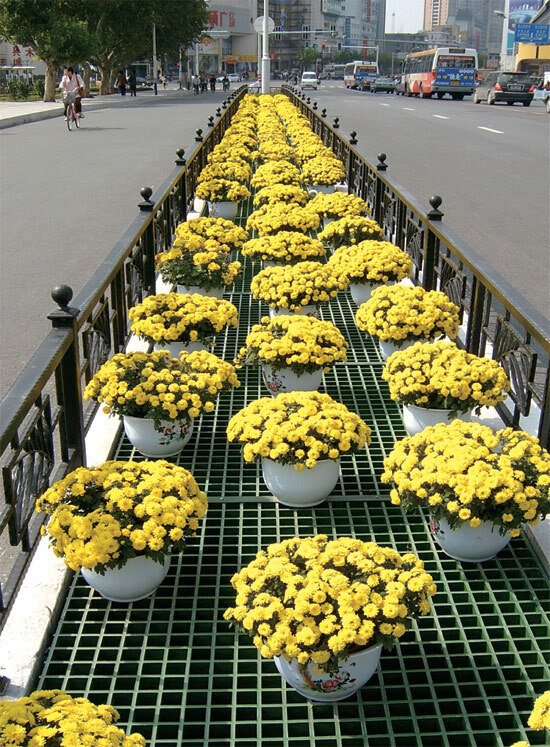 is a manufacturer specializing in FRP(Flgeglass reinforced plastic) molded grating, pultruded grating and other pultruded profiles. 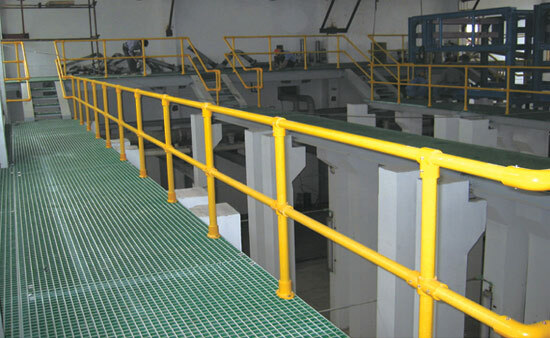 We have got richful experience in the production and the management. 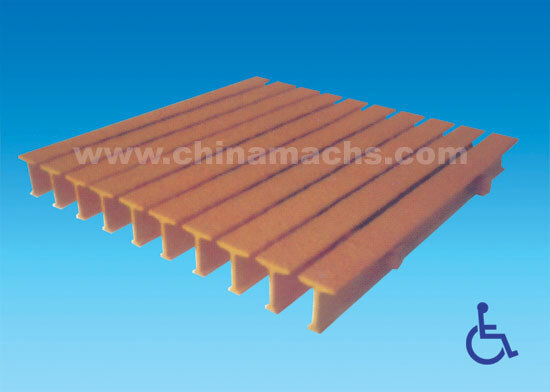 Depending on the advanced equipment and technology abroad, Nantong Mach's Composite Material Co.,Ltd. 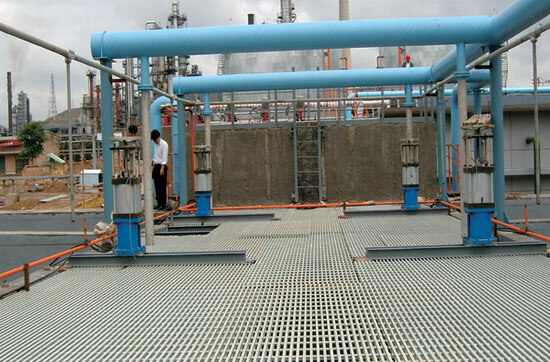 becomes an international and modernized manufacturerater long years exploration and development. 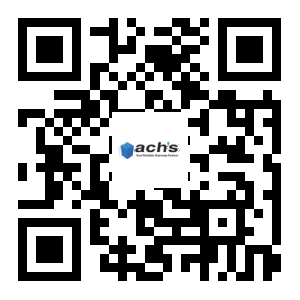 We have passed ISO9001,SGS,ASTM E84,ABS and the other certification.Mach's products have been acknoleged all over the world,such as USA, England, Germany, South afica and the other countries. 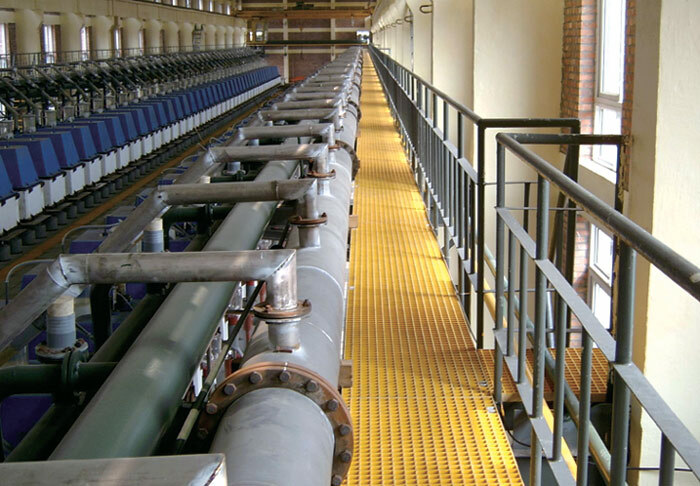 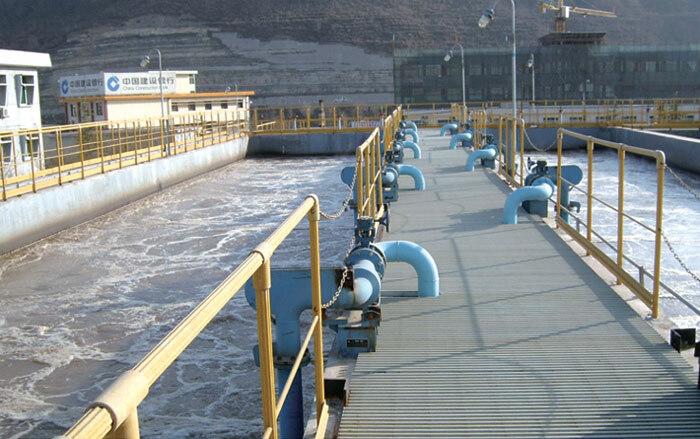 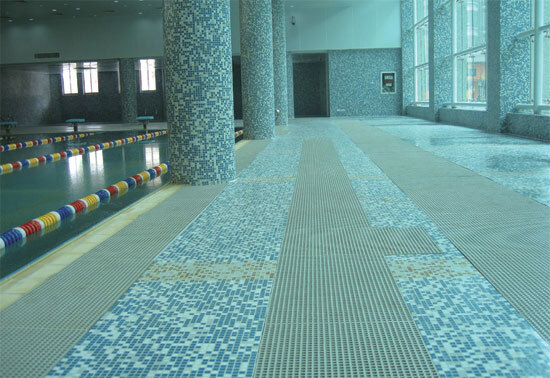 Our products have been used in some key constructions both in domestic and abroad. 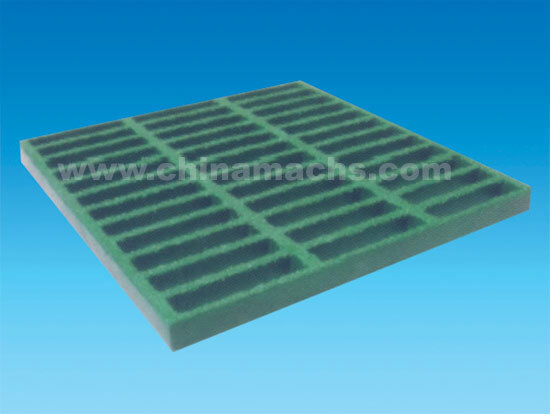 Mach's has established a long-term and stable relationship with the business parrners because of the higher quality,faster delivery and better sevice. 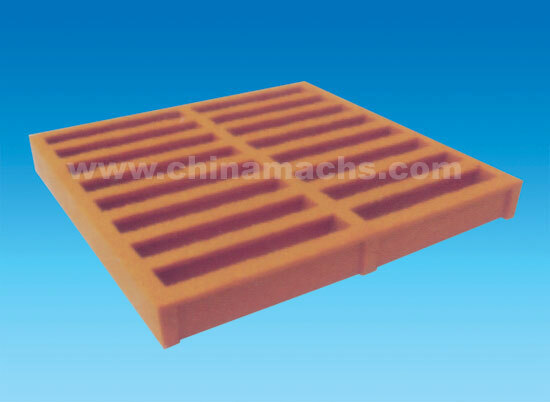 Nantong Mach's Composite Material Co.,Ltd.